This week I went on Free Talk Live, a radio show and podcast newly sponsored by the Dash network, to talk about cryptocurrency, and of course Dash in particular. We had a troll call in and ramble about how awful he thought Dash was, as is par for the course. Some of Free Talk Live’s listeners later reacted similarly, posting concerns over a “scam” being promoted by the show, linking to threads in the Monero subreddit. 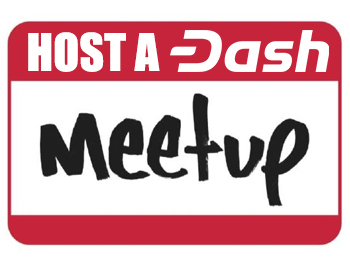 Plenty of new heat coming to Dash as it expands into the consciousness of more parts of the public dialogue over digital currencies. And that’s fine. I do, after all, work for the Dash Force, whose original mission was to defend Dash’s good name and represent the coin and its community with honesty and professionalism. But let me tell you, my “Spidey Sense” is going off. I can feel that we’re in for a wave of trolling the likes of which has never been seen before with Dash. 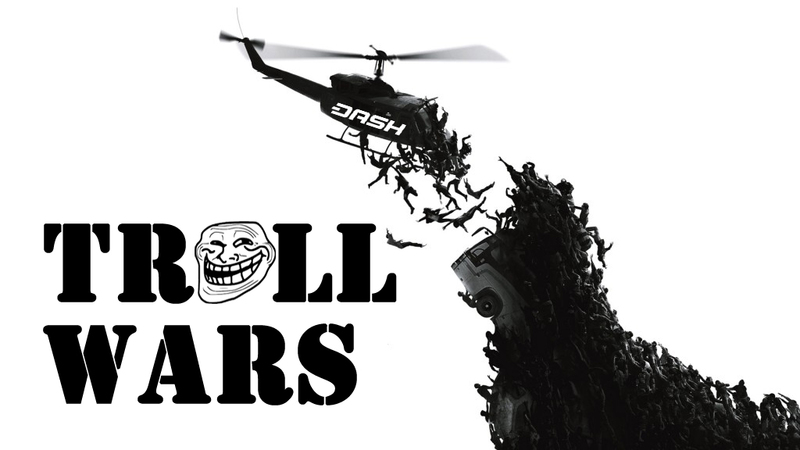 Anyone who’s been around the block a few times, especially in the early days, knows what the troll wars are like in the crypto world. Which coin is better, which was mined more fairly, which hashing algorithm is superior, proof-of-work vs. proof-of-stake, etc. And, above all, the words “scam” and “shill” have oft been repeated ad nauseam. 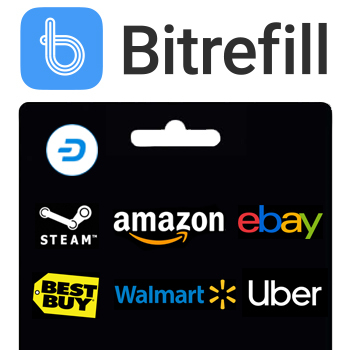 Dash, however, is a special target in this case, mainly due to its evangelism of the average consumer for mainstream adoption, and the resulting culture around the coin’s community. Cryptocurrency is rife with cypherpunk culture. 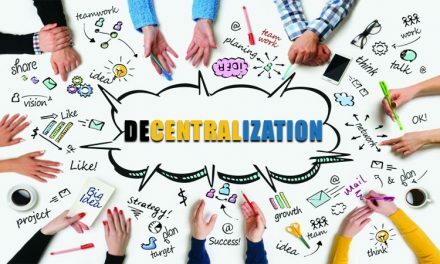 It’s home to technical people, many of whom were likely yelled at by their parents or authority figures for their basement-dwelling lifestyle, unprofessional attire, and lack of participation in the traditional realm of what is considered “adult responsibility.” Blockchain technology afforded them the ability to quite literally make money, allowing their own special talents and skills to more than justify their place in the world. 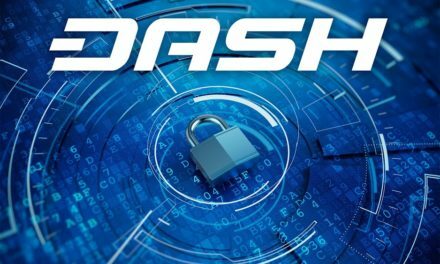 Now here comes Dash: the same hacker goodness expected from a project at the forefront of blockchain technology, but with a twist of “real-world” respectability. There’s even a CEO who used to work in the financial industry. It’s like your parents getting involved in your hobbies and music. Get out of here dad, you’re embarrassing me! Bizarrely for the field of cryptocurrency, a coin as a money replacement has yet to emerge. This was Bitcoin’s original mission, to be a peer-to-peer digital cash for the masses to get around the hurdle that is the banking system. However, with network congestion as a result of a refusal to scale, Bitcoin has become more like a stock, a digital gold, an investment, but not your everyday pocket cash. Plenty of other coins can ostensibly serve as money, but none are making serious inroads to achieve this goal. None save Dash. 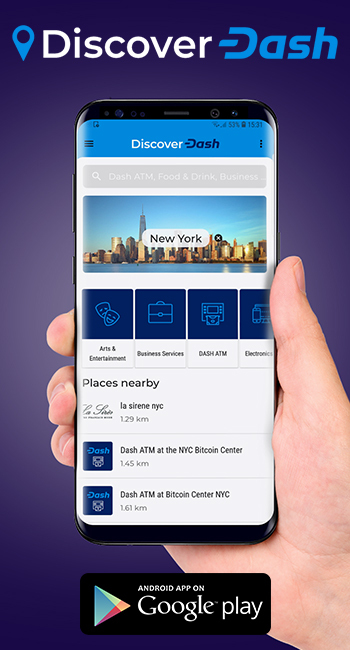 At the moment, only Dash is pursuing a seamless user experience and use as digital cash for the whole world, not just the technical or those in the first-world. This is in no way a knock against any other coins: they’re all doing fine at their own objectives. 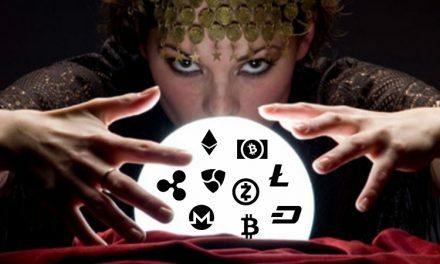 Mass adoption as everyday currency, however, just isn’t a serious goal. 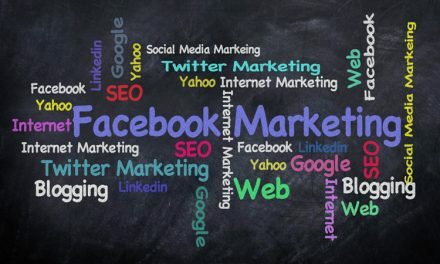 Finally, there’s something very important going on behind the scenes that few outside of the Dash community have picked up on: businesses are flipping. First one-by-one, then bunches together, blockchain businesses are adding Dash support on equal footing as Bitcoin. This is partly due to the brilliant efforts of Dash Core’s business development team, but also can be traced back to Bitcoin’s shift from digital money to a digital asset, leaving the businesses that relied on its technology without a viable profitability model. Now, compared side-by-side with Dash, the choice of which technology to use is painfully obvious. Some CEOs are even switching to Dash for their personal finances. When Bitcoin started to lose its share of market cap, this was referred to as “the Flippening,” as capital flooded downstream to other competitors, mainly Ethereum. However, the market hasn’t yet reflected this “business flippening” to Dash. Not yet. But it will happen, likely at some sort of tipping point when all the rest of the hardworking entrepreneurs who built their dreams around digital gold realize that they have no future unless they switch to digital cash. When that happens, there will be quite an upset, to say the least. In the meantime, the more traction Dash gets, the more we can expect heat to build up from other coins feeling their relative importance shrinking. Batter down the hatches, boys and girls! It’s going to be a tough storm. But when we make it through, a new world awaits for us on the other end.